the Cutlery designed for the reception of liquid food, called spoon. 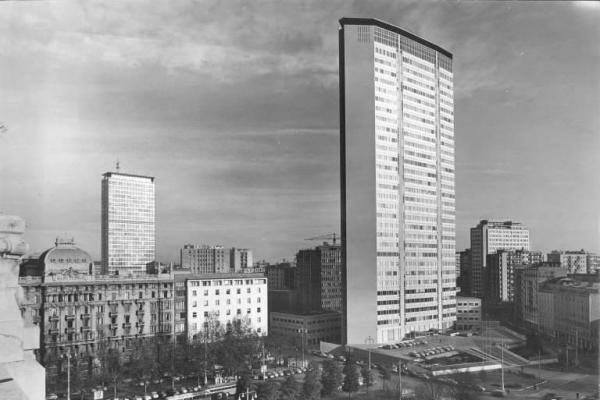 For thousands of years it underwent many changes and modifications, despite the simplicity of its shape. At the time, the spoon even been the subject of art, the devices were decorated with ornaments and a metal netting made of silver or gold. In every house you can find at least three different kinds of spoons of different sizes, dessert, tea and dining rooms. 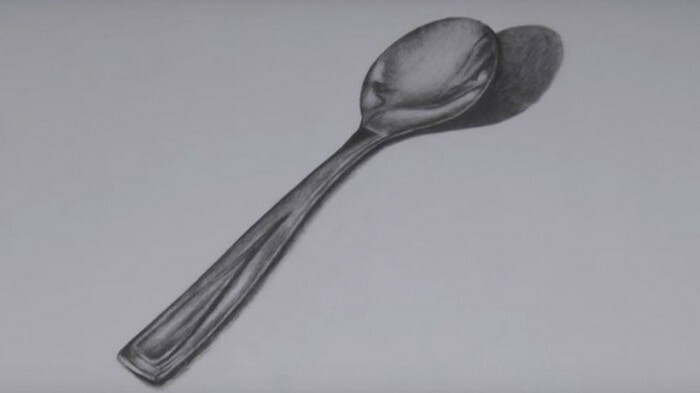 In this article, you will learn how to draw a spoon using a simple pencil. If you are ready, we will begin the process. How to draw a spoon with a pencil in stages? Draw a box-blank. First, this sketch may resemble different instrument - plug. But after the rounded shapes and adding volume, definitely get a spoon. Draw an oval the shape of a spoon in the resulting rectangle. do Not forget that all metal and smooth objects reflect light. Highlight the places of reflection on the spoon - it will need to draw the highlights. Stroke places the spoon on which the light is not reflected, by applying a darker tone. make a Shade slightly lighter. No need to shade the drawing where the light falls. Sketch the resulting shadow from the spoon. nowadays the spoon is a necessary and useful tool with which you can collect liquid and other loose substances and, for example, bring it to her mouth. This device is known from time immemorial. The very first spoon the Greeks were a sea shell. In ancient times, these utensils were made of horn, wood, bone and stone. After mastering the use of metal began to make a spoon, whose shape is reminiscent of modern Cutlery. Slavic people wooden spoon found a new use, using it as a musical instrument. At the moment there are spoons of different sizes. 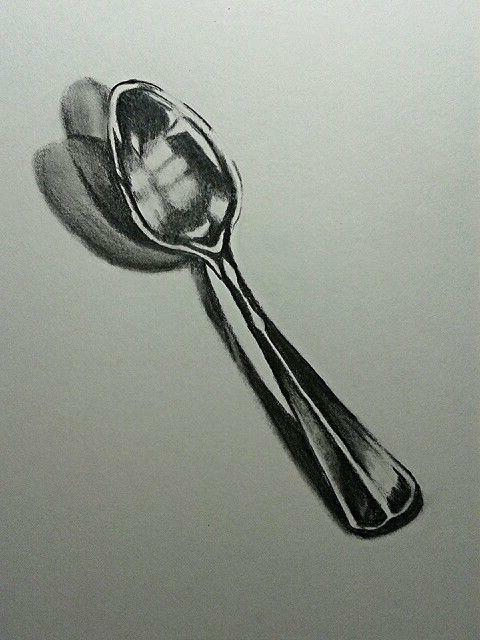 Many beginners are interested in the question how to draw a spoon quickly and correctly. The answer is simple: to effectively portray the subject can be in many ways using different techniques. 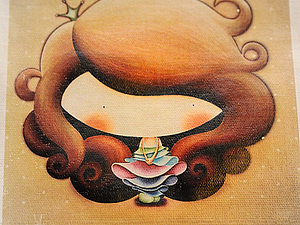 If it is decided to draw a child, you can do this by a simplified technique. If the work is an adult, help to gradual the lesson. Sketch the shape of a spoon and draw a long handle. Display the width of the main part of the spoon. Next draw of the spoon, which is food - boat. Draw the handle of the spoon. Erase construction lines and draw the silhouette of a glare on the spoon. paint over the Dark areas more intense tone, don't forget to draw lines on the handle. Add a darker tone and make a smooth transition of color. Don't forget to apply the highlights. Very bright tone, turn over the spoon and draw the shadow. In addition, the right contour, highlight tight line. Outasite this part of the circuit only downside, showing the thickness of a spoon. Make the shading of the shadows. this article describes how to draw an ordinary spoon simple and accessible way. However, you can try to draw a more complex Cutlery. 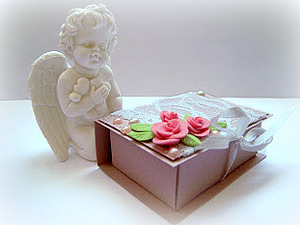 For example, you can draw a spoon with a metal braiding or ornament, to invent and to recreate on paper own version. The result depends on the skills and ideas of the generated pattern.